Carolina Compounding offers dermatology compounding. Contact us for more information. 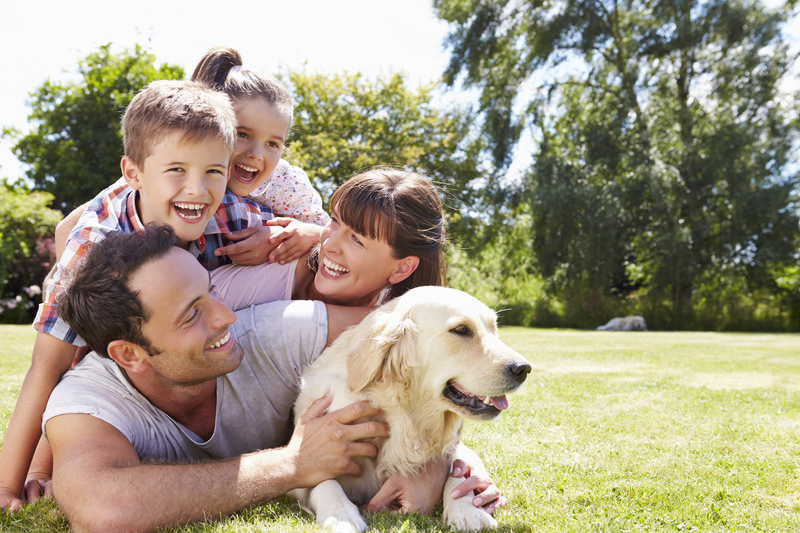 Carolina Compounding offers veterinary compounding to help customize medications for your furry friends. Carolina Compounding offers pain management compounding to help get you on track to managing your pain. Call us today for your compounding pharmacy needs. 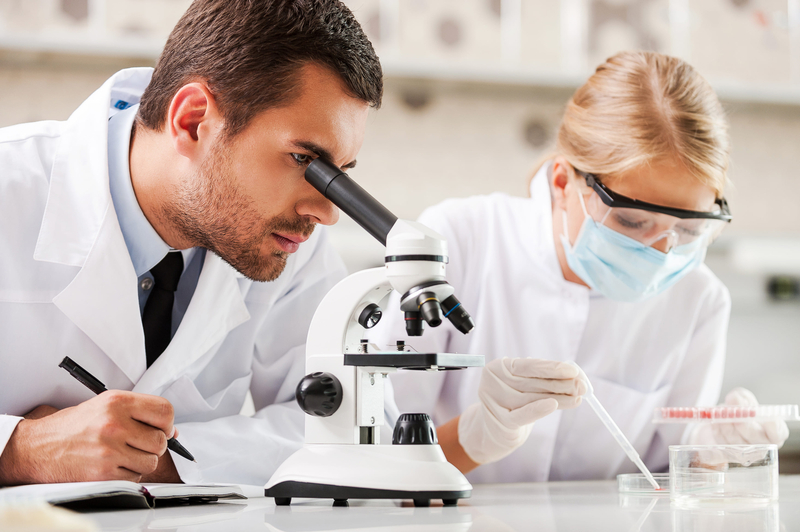 "Since we are a custom-only compounding pharmacy, all of our focus, energy, and efforts go into preparing the highest quality compounded medications." The best compounding pharmacy in Charlotte they do a great job very professional in a clean environment. I was always treated with upmost respect, to me it feels good to be treated like their #1 patient. I also love the one on one treatment from the pharmacist, that's #1 in my book. Fabulous compounding pharmacy. Knowledgeable and helpful pharmacist. Answered my questions and offered solid support. Uses the best ingredients. Also does mail order and is always reliable and timely in that regard.  CCNP is Charlotte’s only pharmacy accredited by the Pharmacy Compounding Accreditation Board. We are located in the Ballantyne Area of Charlotte, North Carolina and we provide customized medications for people and pets. Our compounding pharmacists are your partners-in-care along with your medical prescriber(s). Through this triad (patient, prescribing clinician, and pharmacist) we will find the best suited unique dosage and dosage form to provide optimal therapeutic outcomes. Once you have downloaded our app, please enter our ZIP code 28277 and select Carolina Compounding & Nutritional Pharmacy.